There are a multitude of traits that many of us share, simply as people and no matter the demographic. For the sake of home repair, however, we’re specifically talking about two of these characteristics. Whether we’re young or old, taking care of the kids at home or suited up in an office, we tend to procrastinate. Moreover, we all love it when we can save a pretty penny on home repair. While procrastination and penny pinching don’t typically work well together, we’re here to show you how you can walk the line in your own home with these ten quick and easy repair hacks. A leaky bathtub, or a moldy one for that matter, can cost you in both damages and replacements. Caulking in between the tiles and corners of your bathtub is an easy remedy that can work wonders for both these problems. Whether you have a bathtub or not, knowing how to caulk is a valuable home repair skill in helping to prevent mold and mildew from growing in your bathroom. Speaking of mold and mildew, it’s important to know that this problem can affect more than just the allergy sufferer in your household. In cases of larger outbreaks, professional remediation is absolutely necessary, which is why we are suggesting you keep a look out! On a smaller scale though, mold and mildew are quite natural and easy to get rid of yourself. If indoor mold covers a space of less than ten feet, it’s time to grab your gloves, disposable respirator, and eye protection of choice. Afterwards, all you need to do is mix up a solution of one cup of chlorine bleach per gallon of water and scrub away. While a lack of insulation in your home may not cause cost much, the cost in damages add up over time. With this, you will unfortunately be paying more time and time again for your energy bill. Granted, this task of self-insulating can seem rather daunting, but we suggest starting small. 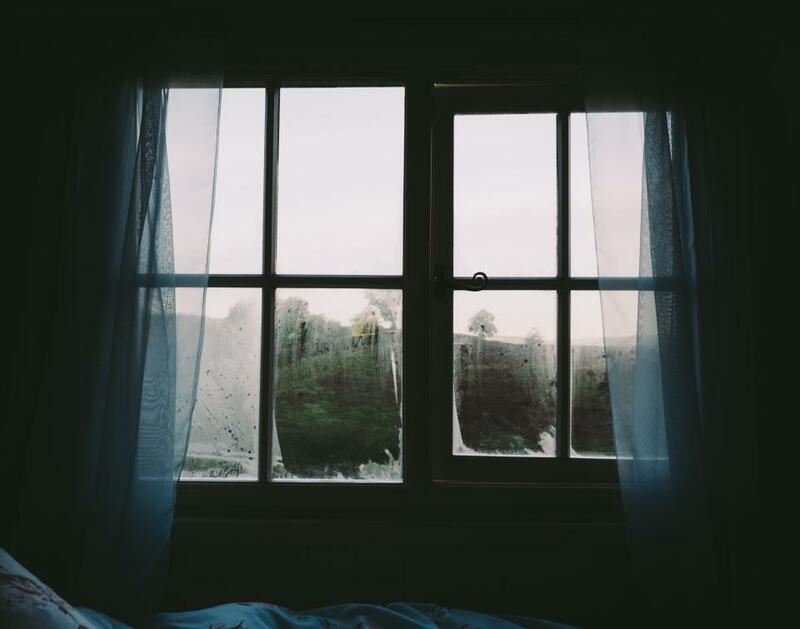 Some of the most substantial drafts can creep in through windows and under doors, so even just fixing those air leaks will save you energy! This is where caulking shows it’s versatility as a home repair skill. By re-caulking your windows and weather-stripping your doors you can work wonders on the comfort of your home and the number of pennies in your pockets! Toilet maintenance might just be the very thing that we all procrastinate the most in our homes, but this minor repair is essentially painless, and extremely important! The wax ring is what connects the toilet to the pipes beneath it and it keeps the base clean, sanitary, odorless, and everything in order. If these things are not happening with your wax ring, you may need to replace it with a new layer. This is another energy saving solution, and thus a money saving one. It’s simple in the sense that there are only two likely sources for an excessively running toilet: the ballcock and the flapper. It’s the former that floats in the water tank and indicates when the supply should be shut off. Oftentimes, this ball is set too high and all you will need to do is lower it so that it will shut off before the water reaches the overflow tube. Similarly simple, the flapper can warp and allow water to sneak through. All that needs to be done in that case is a cheap and easy replacement. Adjust these things and your toilet should be running properly in no time! No matter how much rain hits your roof, it is still the part of your house that is most vulnerable to the elements. Siding is also susceptible, which is why we warn you to monitor both of them throughout the seasons. Look out for missing or damaged shingles, which indicate larger maintenance problems at hand. For home repair, however, make sure to find potential leaks in the siding, that of which can be easily repaired with caulk, helping you avoid another, bigger problem. At least for projects involving galvanized metal or concrete, this little trick will save you money on touch-ups and save you time on completely repainting. Like caulk, another home repair substance you should be familiar with is vinegar. Sounds strange, right? Well, it’s extremely versatile, and just as helpful in this case! It’s simple, but by using vinegar and a sponge or clean cloth to wipe down the surface before you paint it, your paint will last longer. Hard water can do more than just stain your sink top. If you have mineral deposits accumulating on your faucet, drain, or showerhead, they actually inhibit the functionality. As we have already discussed the multipurpose tool that is vinegar, we can find another use for it here. Depending on the mineral deposits you want to remove, the process varies. If it’s hard water around a faucet or drain, simply wet and warm a paper towel with vinegar and let it sit firmly for at least one hour. For a showerhead all you will need to do is remove it, and seal it in a bag with about a half a cup of warm vinegar, making sure that the holes are submerged. For all projects, you’ll need to wipe the mineral deposits away, but it’s the vinegar that makes it possible! Issues with electrical systems are a massive fire hazard. Although it’s much more common with older electrical systems, no breaker is completely reliable, and all sockets and switches wear out. We simply suggest maintenance in the sense of awareness; have someone come look at your system once every 20 years. It may seem like an unnecessary expenditure, but it could save your money and even your wellbeing in the future. Being knowledgeable about the very thing that your home rests on is absolutely critical to its upkeep. 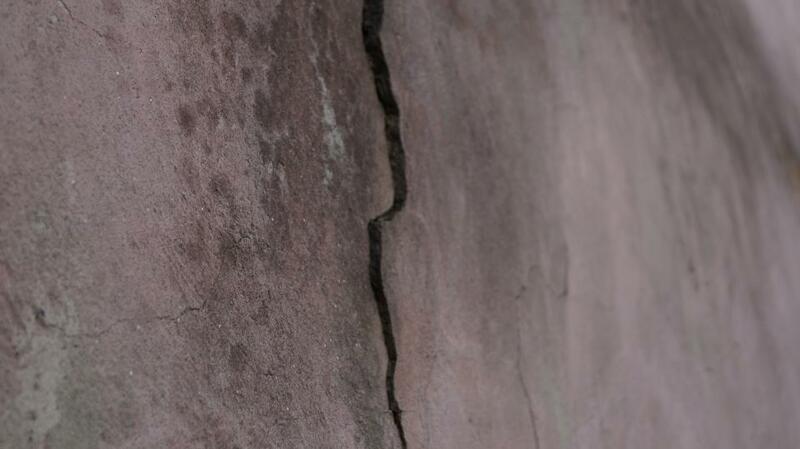 Hairline cracks in your foundation are to be expected with shifting and can be filled with an epoxy-injection system. That being said, cracks wider than even just 3/16 of an inch can signify a larger problem. It’s helpful to set up tape and measure their progression over time. Obviously, if cracks in your foundation continue to grow then you will need to contact a structural engineer or another professional to look into the problem. Ultimately, from peel proof paint to the magical properties of caulk, and from small hands-on projects to bringing in a professional, there are a multitude of small but wise things you can do for yourself and your home. Being proactive about home repair will not only save you money but will also provide you with peace of mind. Whether it’s your rented apartment, your first house, or forver home, the value of your space and property is immeasurable. That’s why we have provided you with these ten relatively simple solutions to your common home repair problems. For the larger problems, however, we at Jarvis Restoration will always work to provide that same ease and efficiency for any home. When caulk and vinegar and bleach won’t do the trick, don’t procrastinate! 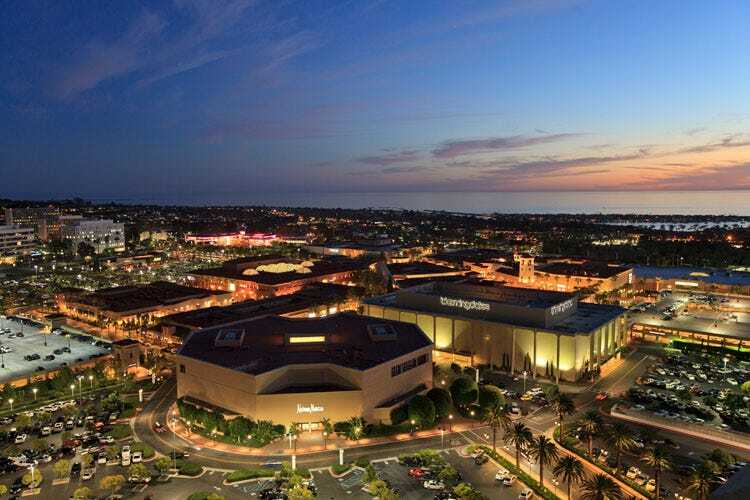 They can be anywhere in the OC area within an hour and has 24/7 support. Call the anytime at (949)326-7879 or visit their site.